Just a quickie for now with more to follow. A bunch of us went to Pipi's the other day, always a fun time. 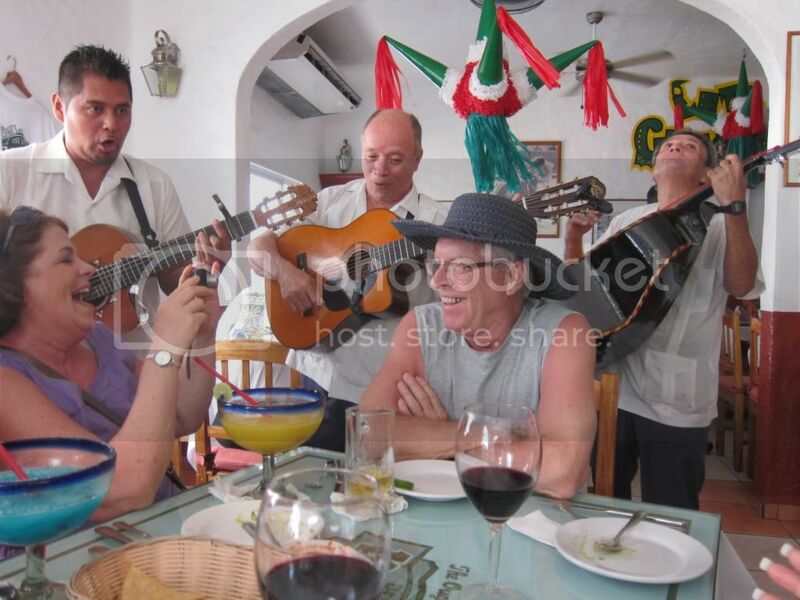 Usually we celebrate our friend Peter's birthday, but he wasn't able to make it to Puerto Vallarta this year. So we did what we had to do and had another friend, Bill, stand in for him.